Why Should You Hire an Internet Marketing Company? It's more important than ever for businesses to have a strong online presence. This is especially true with studies showing that between 70% and 80% of consumers research a company online before they make a purchase or decide to visit the store in person. So when it comes to important business aspects like web design, SEO, and overall website development, it's best to leave it to the professionals. Hiring an internet marketing company can be extremely beneficial, and here are just a few reasons why you should invest in these services. Get an outside perspective: First and foremost, it can be all too easy for in-house marketing teams to get caught up in the core business and narrow their perspectives on marketing efforts. 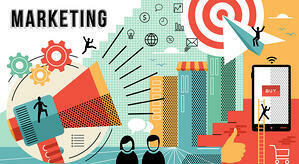 Working with an internet marketing company can bring in fresh ideas and new perspectives, which is often just what a marketing plan needs to succeed. When it comes to gaining essential insights into marketing trends and efforts, outsourcing to marketing consulting firms can prove to be invaluable. Access to more skills: When you hire an internet marketing company, you immediately have access to an experienced team that possesses the skills your company needs to succeed. Whether you're looking for someone to manage social media, focus solely on SEO, or a primary web developer, an internet marketing company has it all. Most businesses can't justify bringing in new employees for each of the elements of internet marketing. But when you invest in internet marketing services, you have a team ready to tackle the entirety of your digital marketing needs. Better budget utilization: Most companies don't have the budget they need to hire several staff members for an in-house marketing team. And if they do, they may end up not being able to use resources that could be needed elsewhere. So when you hire a digital marketing agency, companies can see the most cost-effective solution. They can hire a digital marketing company, get access to the skills and resources they need, and still have funds left to help grow other aspects of their business. 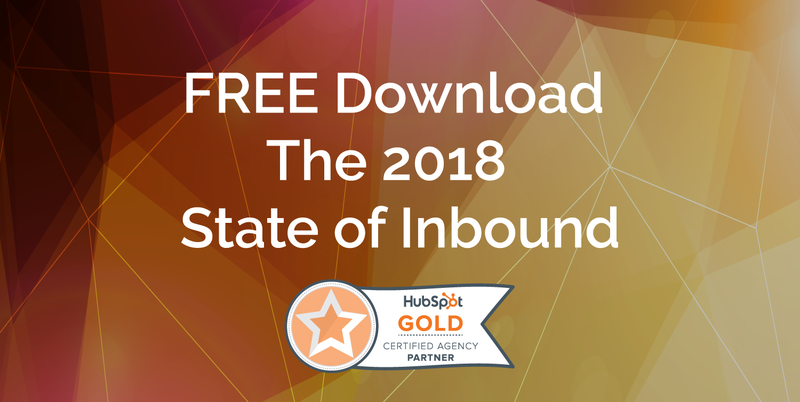 Many companies make the mistake of thinking they can handle all of their digital marketing needs in-house. But this can lead to going over budget and not getting the results they need. So when you hire an internet marketing company, you can expect results from a highly-trained team of professionals who are dedicated to helping your business grow.